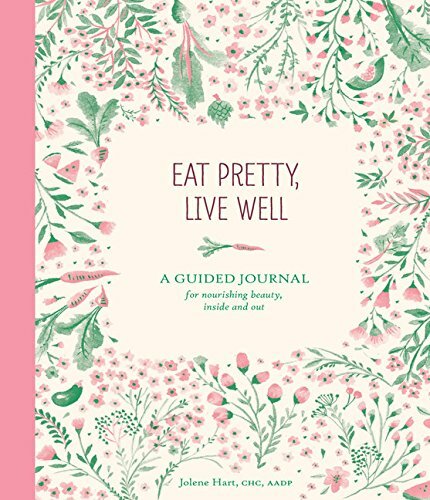 Journal Gift Ideas for Family, Friends, Teachers, Daycare providers, and Your Kids! The following post contains Amazon Affiliate Links, meaning that I receive a small commission from purchases that result from this post. I am here to share the amazing products that have worked for my family and I! Thank you for reading! Throughout the years, I have kept a few journals here and there. As an adult, I now have incorporated several different journals into my life for keeping notes on those important details that I would like to remember. I am now sharing the different journals and notebooks that have been very useful tools over the past few years, and why. Here we go! This is my all-time favorite journal. It is so easy to use and it only has room for a few sentences about each day. 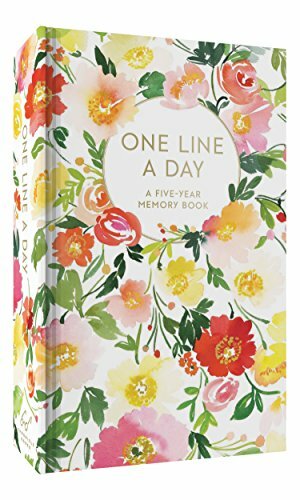 The book is 365 pages long, so when you complete one year of memories, you start the next year below the note from the previous year. As you continue to use this book, you will see where you were exactly one year ago from a new entry. My sister had a very cute idea with this book. She and four friends are passing this book on after one year of use by each friend. In the end, they will have five years worth of compiled memories from each of them compiled into one book that they can pass around and reflect on. I have one of these Letters to My Baby books for each of my kids. 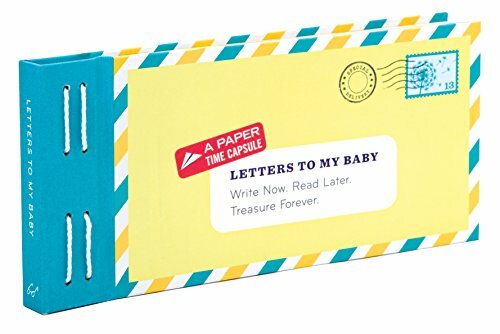 This is a paper time capsule that allows you to write a series of letters to your child over time. I am the one adding most of the entries, but I had my husband write a letter to each of them as well. You can then seal the letters and write a date when the letter is written and then a date for when you child can open it. I write all sort of fun details in the book, such as what they are like at a given age and details about their favorite things and people. I love the idea of a book of memories that they can open at a later date. I can guarantee you child will love these notes as well. I have even included a few photos in each of the letters as well - photo that I have never posted on social media. These will some day serve as “never seen before” photos that I know my kids will cherish. Have you ever heard of The Secret? PLAN your happiness with this deluxe journal. 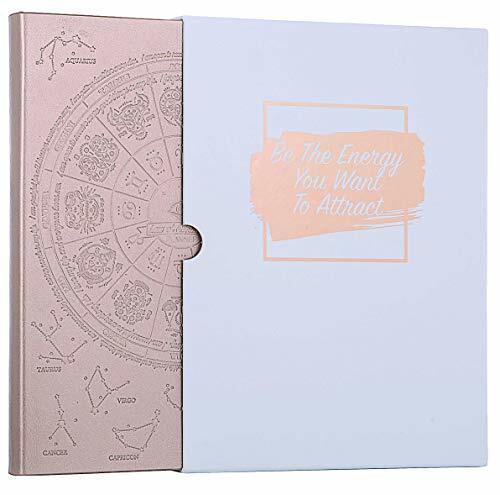 This journal will help you to become the best possible version of yourself, and will help you to increase your productivity and happiness. 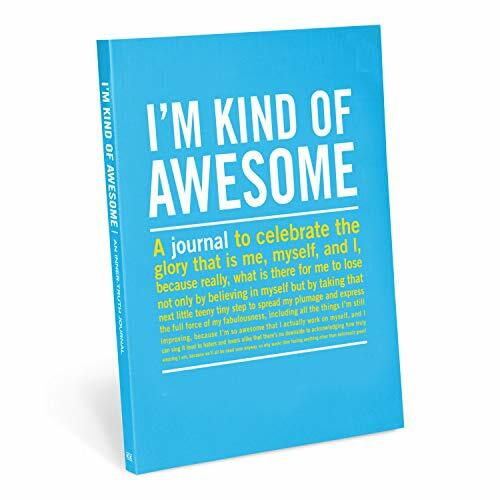 This fun and colorful journal provide you with a place to document and remind yourself why YOU ARE AWESOME! This journal includes over 70 cheery quotes to help keep you motivated and doing what you do best - be the best version of yourself! This beauty and nutrition guide will help you to kick of the new year into full gear. This journal has checklists, informative overviews, Q&As, and goal setting guidance to help go you to where you want to be.